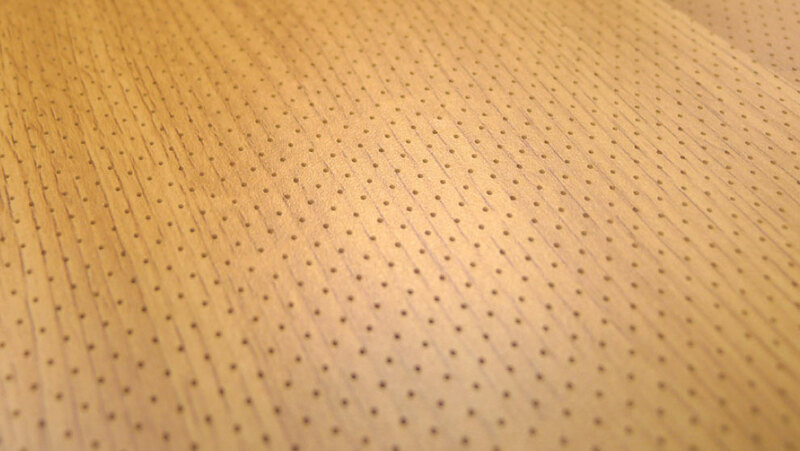 Decustik microperforated wood panels offer a high degree of sound absorption and a wide range of decorative finishes. 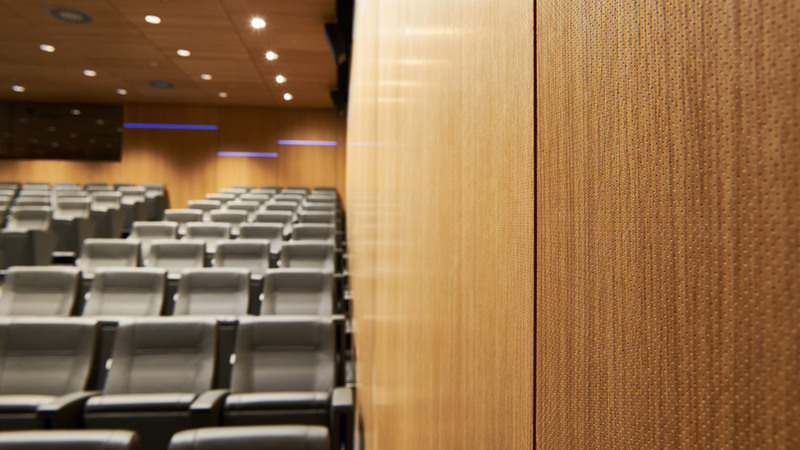 The surface of these panels is covered with tiny microperforations that trap the noise and reduce sound reverberation in the room. 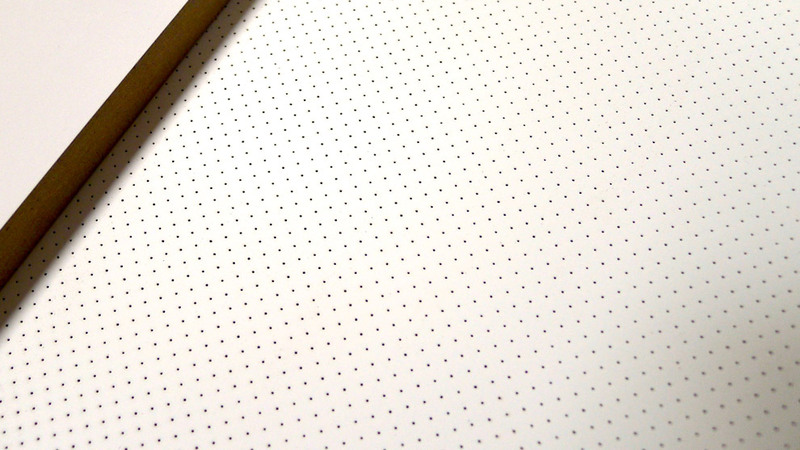 With 0.5mm. 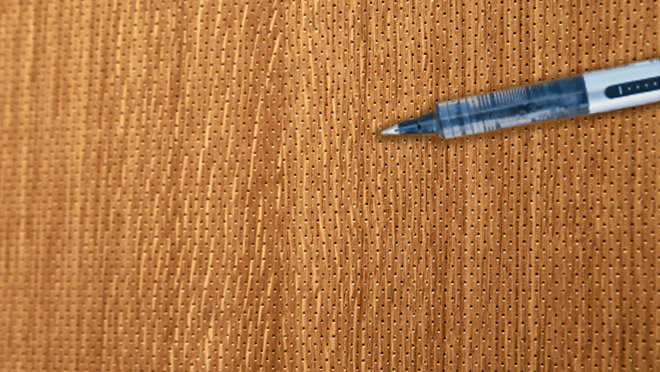 microperforations every 2.7mm. 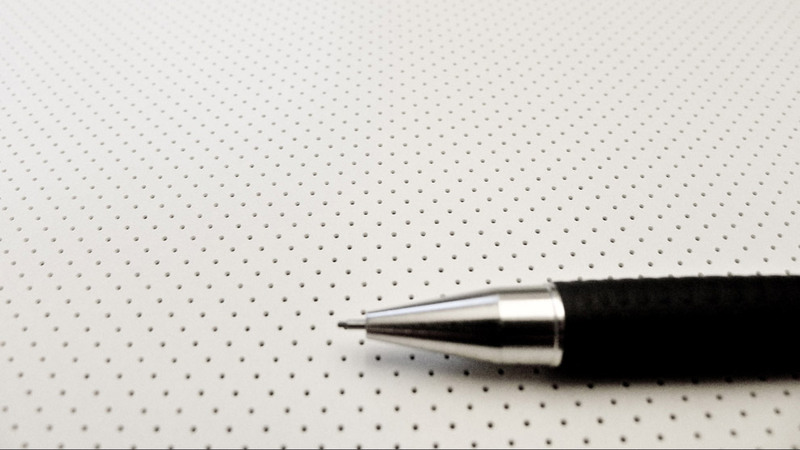 and 137,000 holes per square meter, our microperforated Decustik panels achieve class "B" sound absorption certificate. 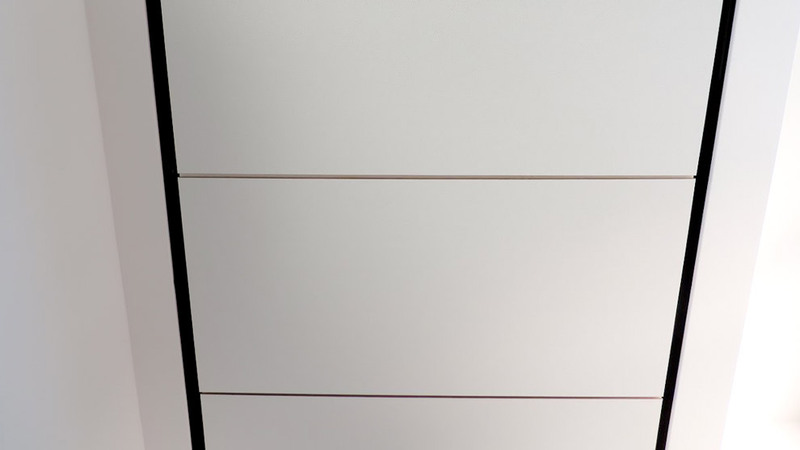 Microperforated Decustik panels are manufactured on fibreboard panels (MDF) with microperforations on the visible side and big holes in the back side to improve absorption coefficient of the panels. 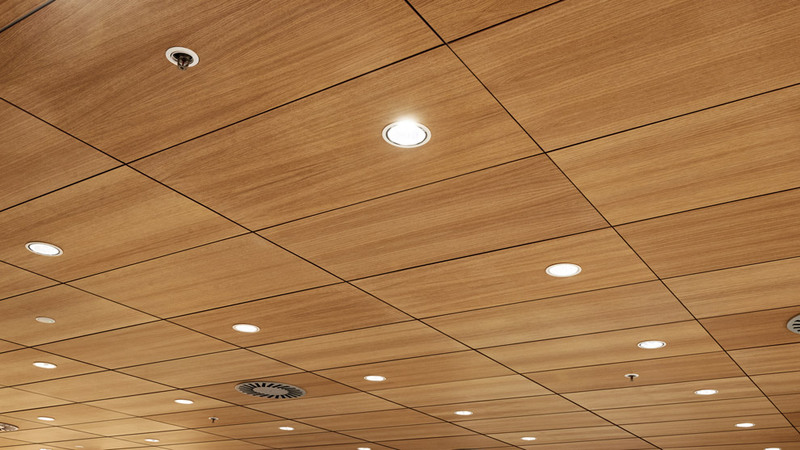 Finishes available are varnished wood veneer, melamine and RAL or NCS lacquered. 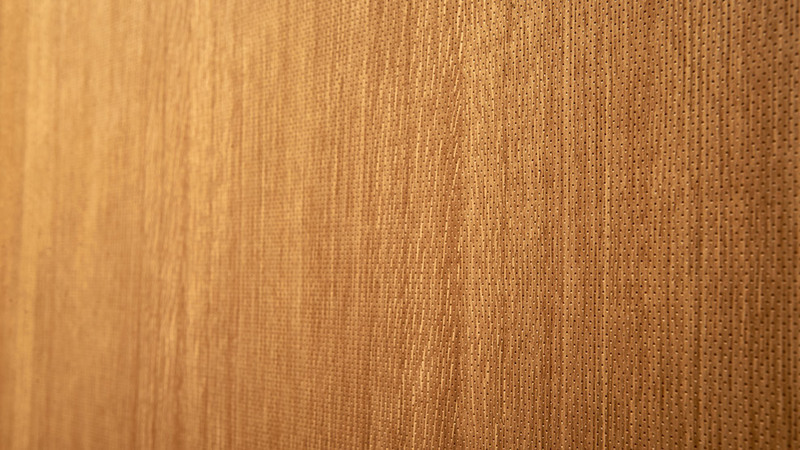 Also through colored fibreboard panels are available. 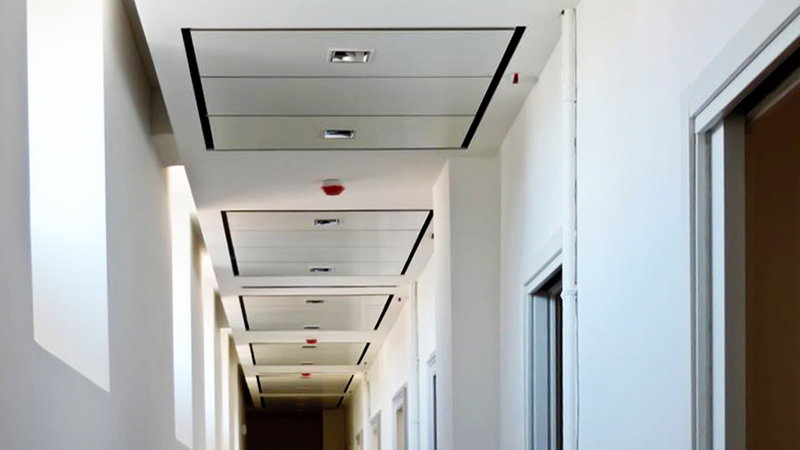 Our microperforated acoustic panels can be manufactured in several versions, to be installed on walls or ceilings. 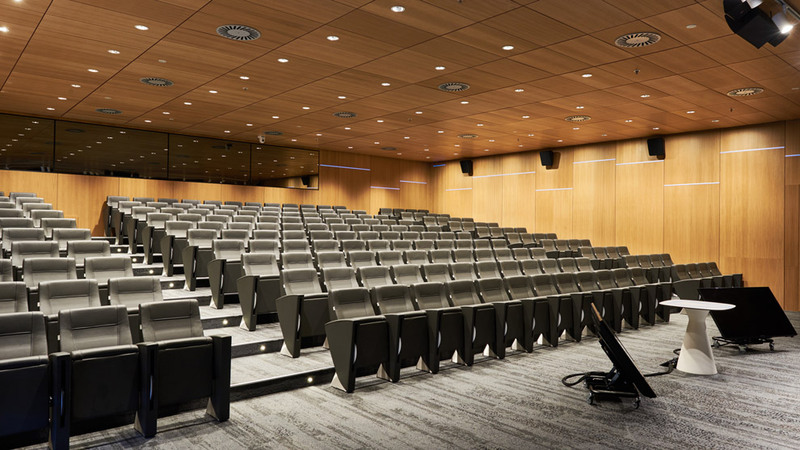 In both cases you should leave behind a space or "plenum" filled with a low density mineral fibre to help improve the optimal absorption coefficient. 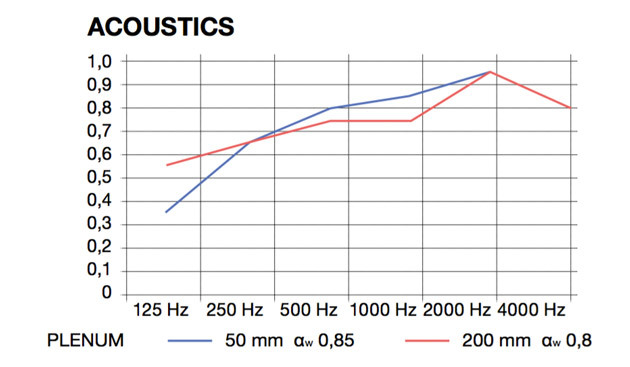 Standardized sizes are 2400x600, 1200x600 and 600x600 mm. with a thickness of 16mm. Other sizes available.